Bruce played the song only once during a soundcheck in 1988. 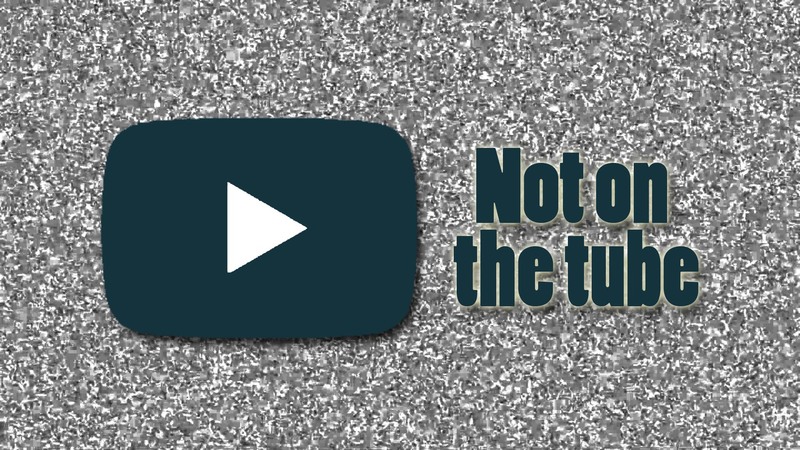 The song was not included in the show . 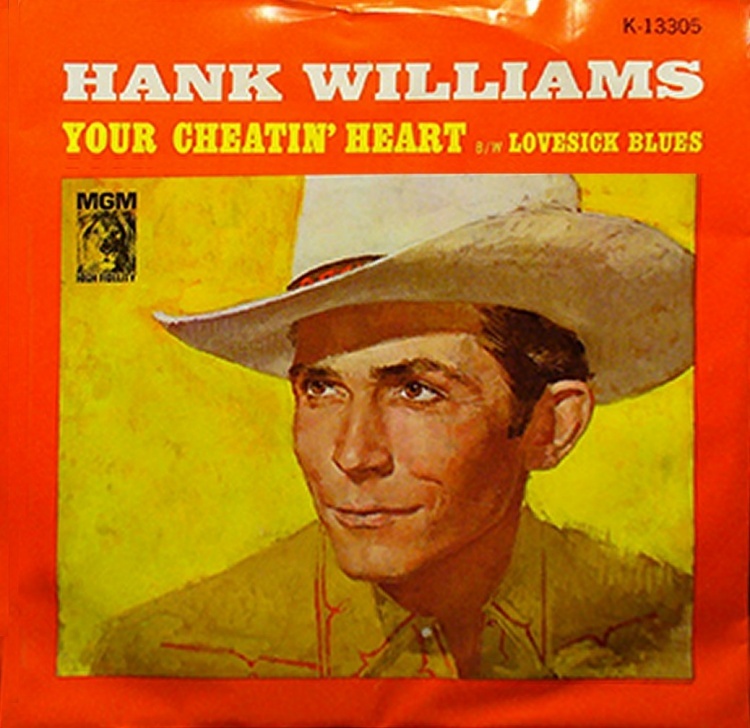 "Your Cheatin' Heart" is a song written and recorded by Hank Williams in 1952, regarded as one of country's most important standards. Country music historian Colin Escott writes that "the song – for all intents and purposes – defines country music." He was inspired to write the song while driving with his fianceé from Nashville, Tennessee to Shreveport, Louisiana. After describing his first wife Audrey Sheppard as a "Cheatin' Heart", he dictated in minutes the lyrics to Billie Jean Jones. Produced by Fred Rose, Williams recorded the song on his last session at Castle Records in Nashville, Tennessee, on September 23. "Your Cheatin' Heart" was released in January 1953. Propelled by Williams' recent death during a trip to a New Year's concert in Canton, Ohio, the song became an instant success.